Rajasthan have posted a pretty competitive total on the board here. They got off to a solid start but Watson failed to get going. 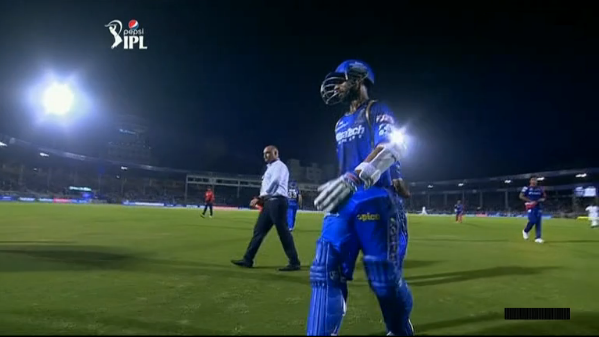 Rahane didn't stop though. 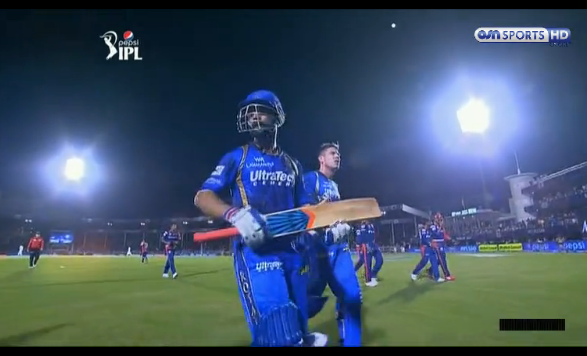 Nair and Rahane shared a big stand where both of them scored fifties. Nair scored a quickfire 61 whereas Rahane stayed unbeaten on 91 from just 54 balls. 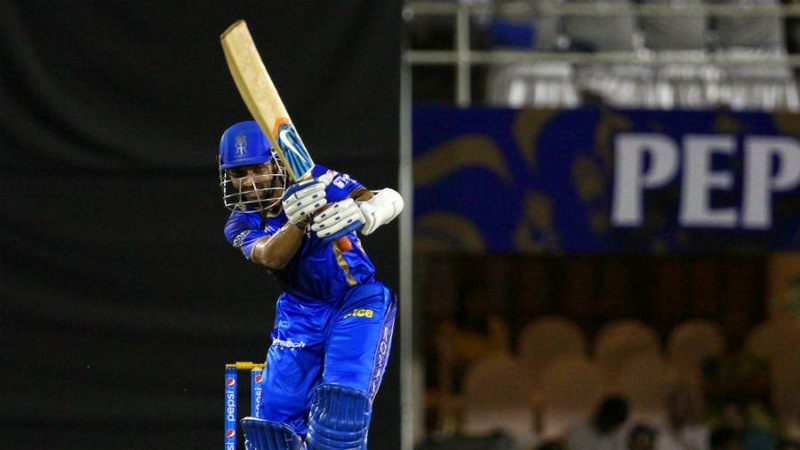 Ajinkya Rahane stayed 91* from 54 balls innings vs DD IPL 2015. Rahane hit 9 fours & 3 Sixes in his 91 runs not out innings. Delhi's fielding was poor today. They dropped a few catches and conceded a lot of runs through their ground fielding. Coulter-Nile and Mathews were the only bowlers who grabbed wickets. Mathews was the economical of the lot as rest of them were taken apart for lots of runs. It will be tough for Delhi to chase down this total but with the wicket to remain same, they would fancy their chances.